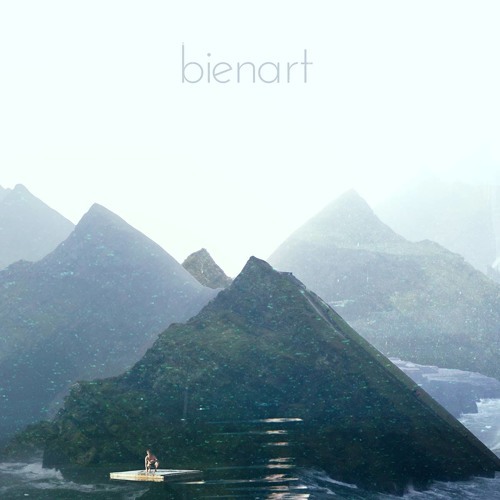 Off Bienart’s most recent album, “Surgeon” shows the Chicago-based singer/songwriter touting a polished and striking sound, which here will sound reminiscent of Beck to many. The heavy bass, active percussion, and sharp vocals resemble a foggy day whose grey lifts gradually as the song progresses, from the reveal of funky guitar schematics and ethereal atmospheric synths to the explosive “’til I found you” hook, where key twinkles, twangy psych-induced guitars, and uplifting vocals culminate in joyous infectiousness. 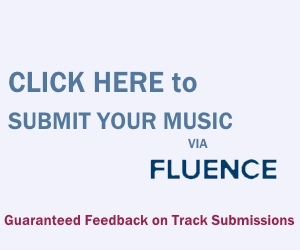 This arrives a mere 50 seconds before the track ends, so it’s a concise build-up to an equally concise central hook, but it’s a condensed piece of brilliance (as Wire can attest, there’s nothing wrong with 1-2 minute successes).